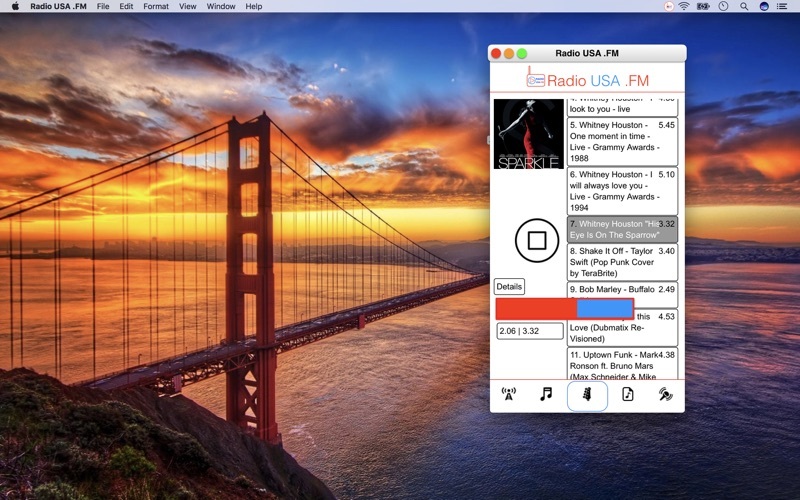 Radio USA .FM brings you the best radio stations from United States of America. 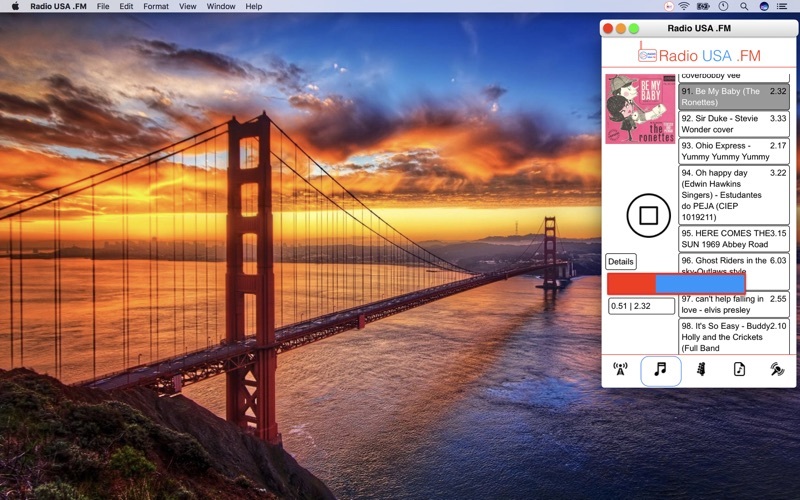 With this app you will enjoy listening to online American radio broadcasts and music on your macOS, no matter where you are. 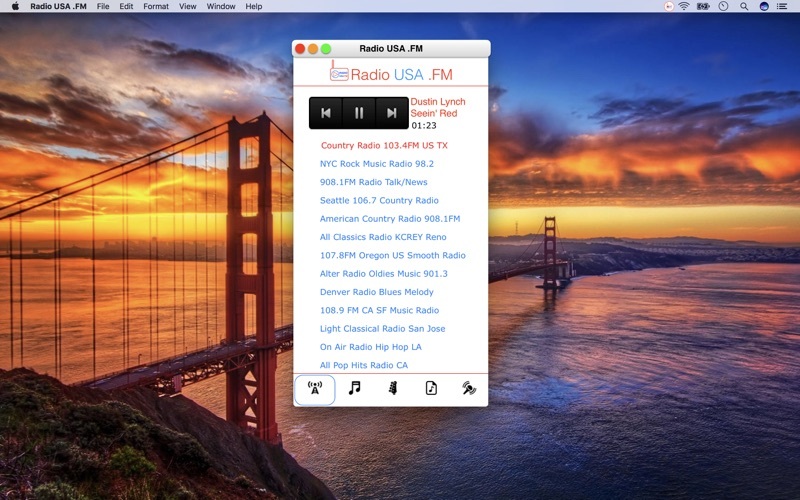 Best of all, you get to access all radio stations with Radio USA .FM.